We would like to thank all our donors for their kind support. 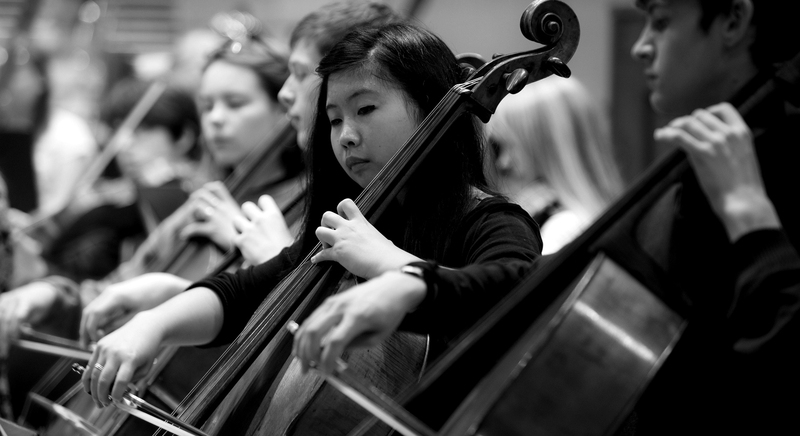 Every year NYO musicians raise funds to help support the year’s orchestra. Setting out with a goal of raising £100 each, NYO musicians are as creative and dedicated to their fundraising as they are to their playing. Musicians organise fundraising concerts – in groups and on their own, participate in sponsored activities like runs and cycling races, undertake Grade 1 exams on a new instrument, complete large chores or jobs around the house like car washing, gardening, and babysitting, hold cake sales, and numerous other activities. Over the past few years musicians have held fundraising concerts, organised a sponsored (indoor bicycle!) cycle challenge, designed and sewn cat nip toys to sell, busked in all temperatures, rebuilt fences on farms, and challenged themselves to learn an entirely new instrument. The orchestra’s efforts directly contribute towards our very large target that keeps NYO running (over £1.5 million every year!) and showcases the commitment each musician has to NYO. Pictured: Bríona Mannion (NYO 2016) busking in the cold in order to raise her orchestra gift. If you are a funder, or a family member or friend of a member of NYO and looking to support their efforts, please donate here or click on the red ‘Please Donate Now’ button found at the top of every page of our website. Thank you for your support!